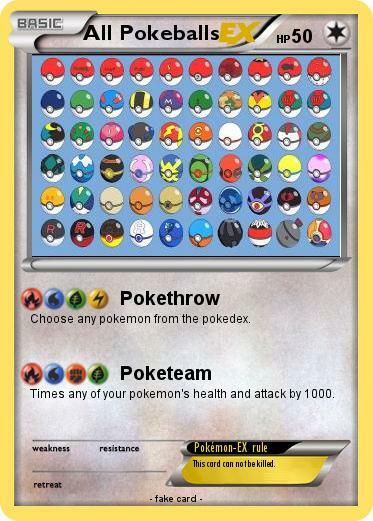 Choose any pokemon from the pokedex. Times any of your pokemon's health and attack by 1000. Pokémon-EX rule : This card can not be killed.